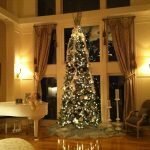 The holidays are a time for family, friends and making memories that you will talk about with your grandchildren. 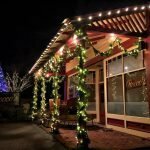 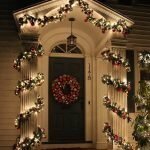 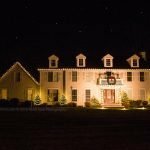 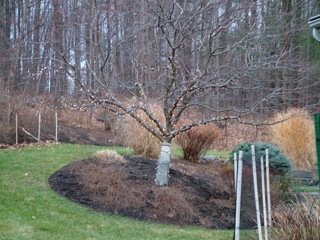 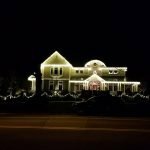 For many hanging their own Christmas lights is a fun activity the whole family participates in while for others it can put a damper on all the good times. 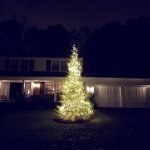 It is one of the Twelve Pains of Christmas after all! 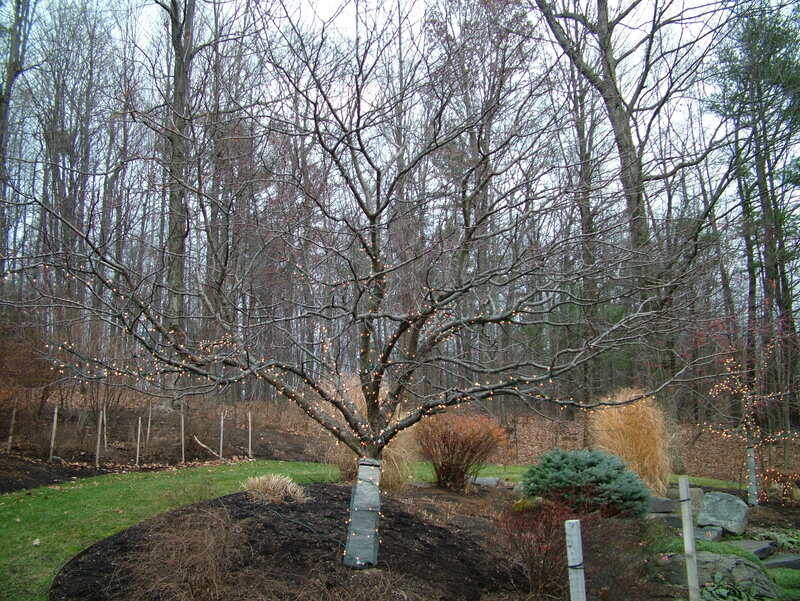 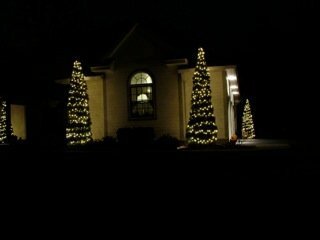 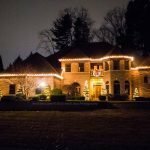 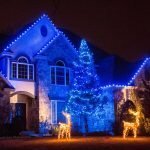 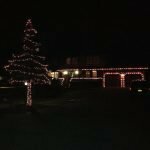 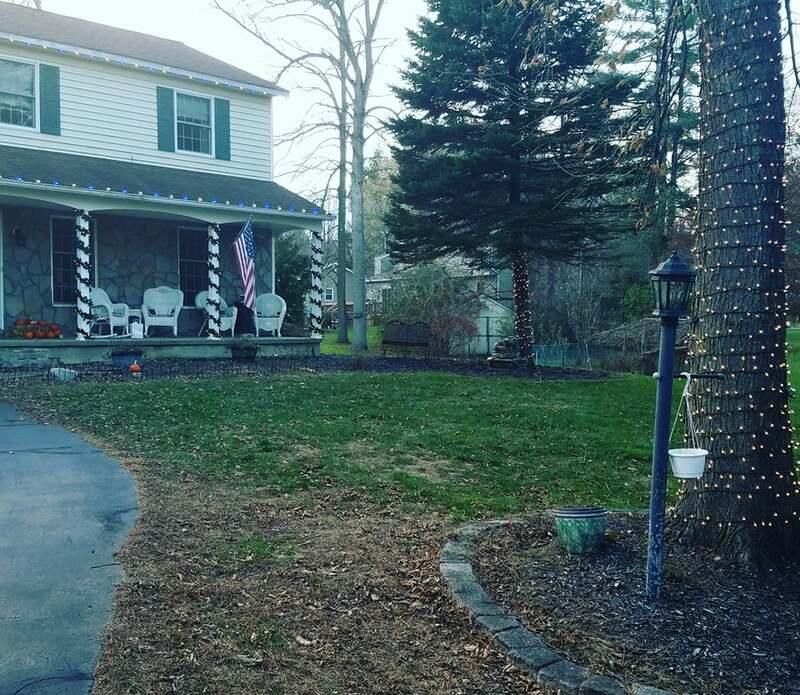 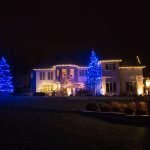 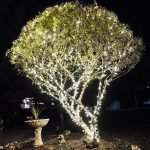 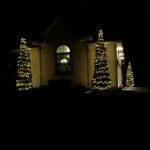 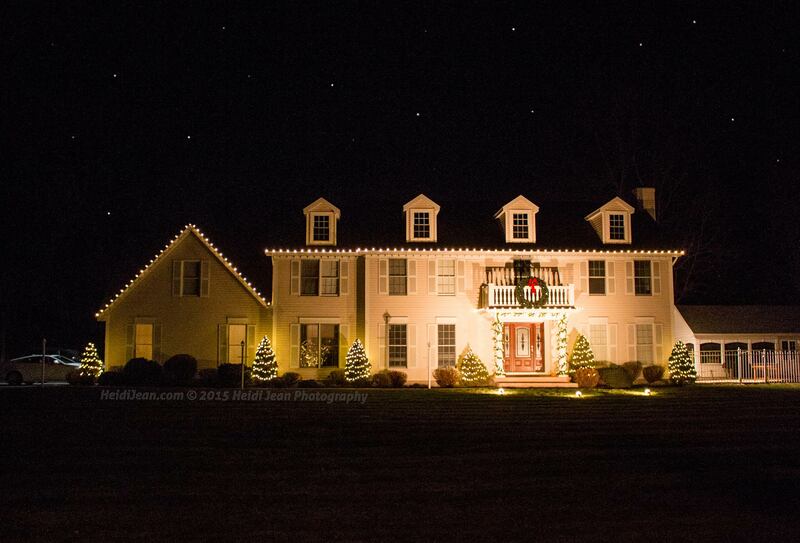 If you and your family love doing your own Christmas lights that is awesome! 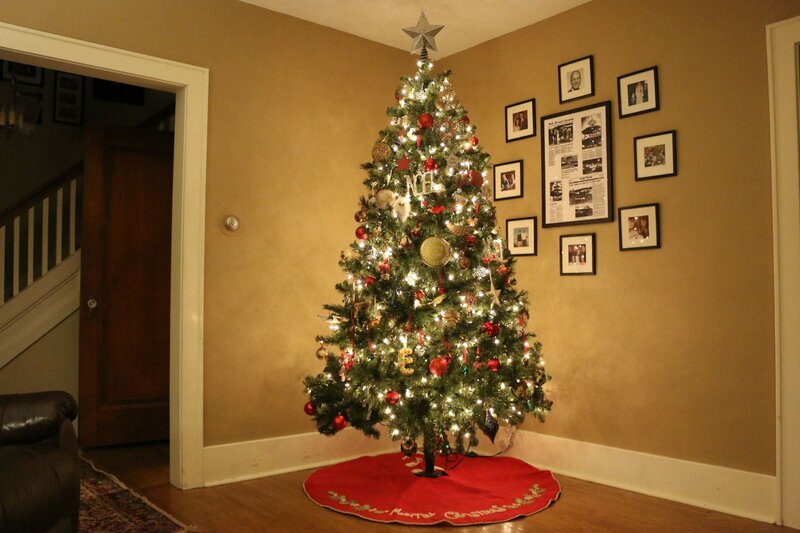 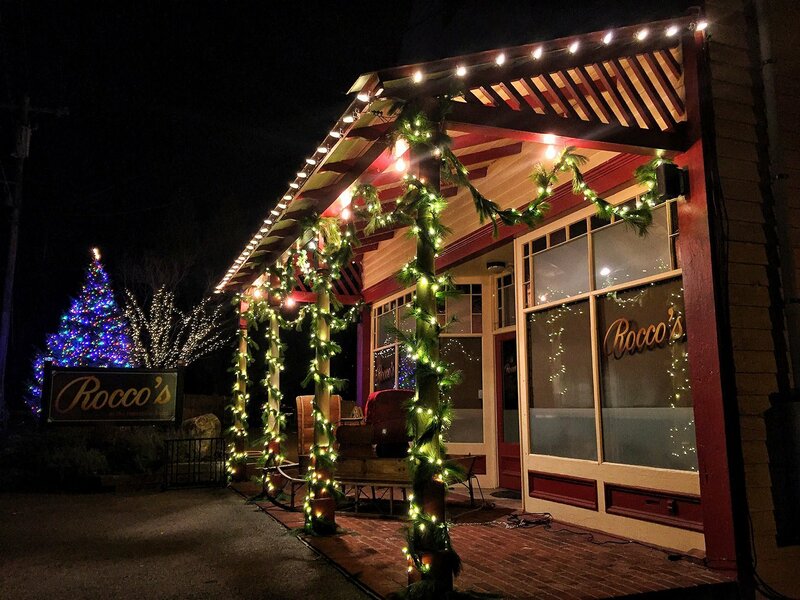 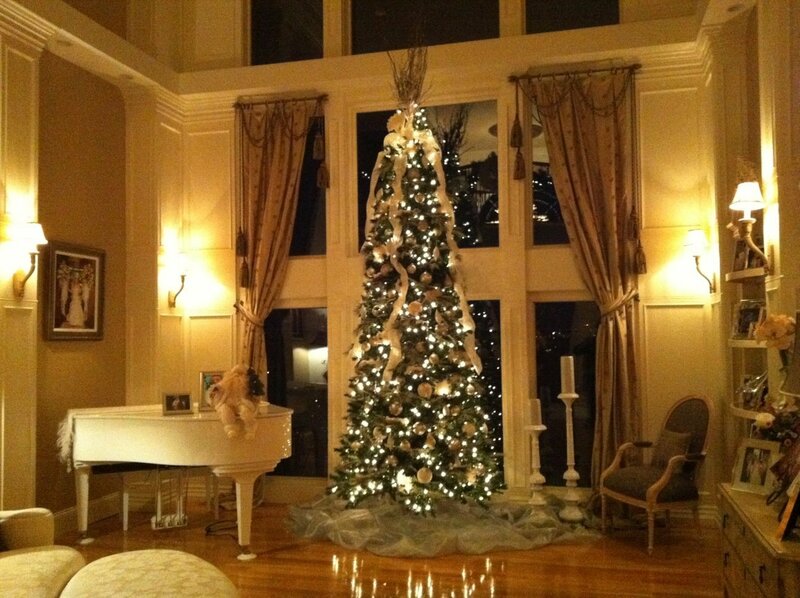 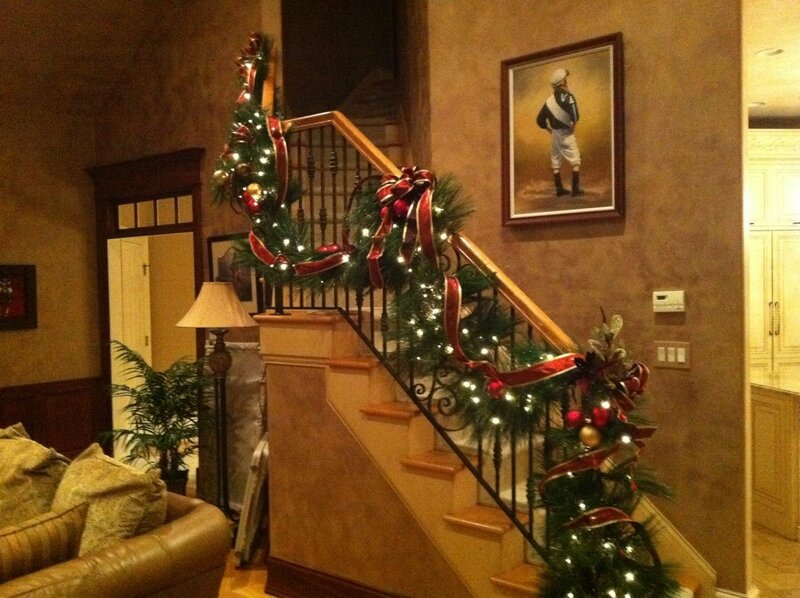 Be sure to take lots of pictures of your decorations inside and out and send them to us to share with the world! 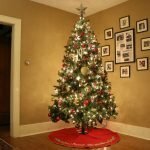 Maybe you like to put up your display but hate taking them down? 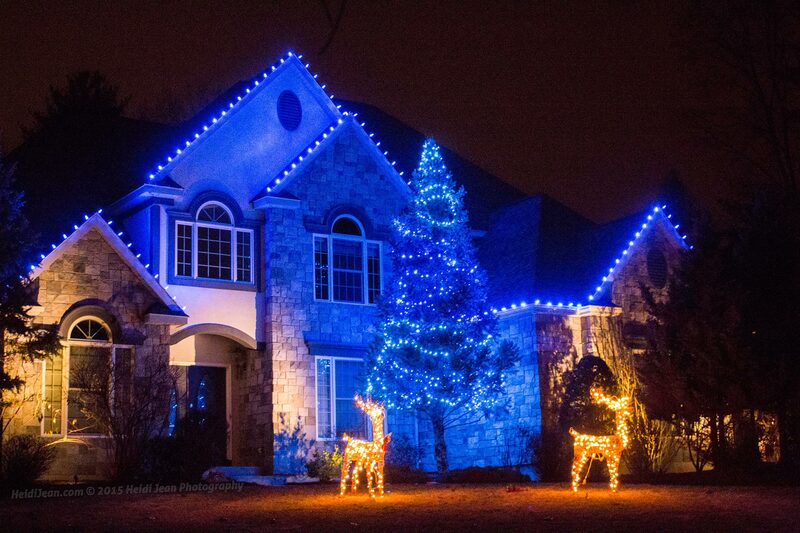 If so Call the Christmas Guys™ today for a free estimate on our takedown service and storage. 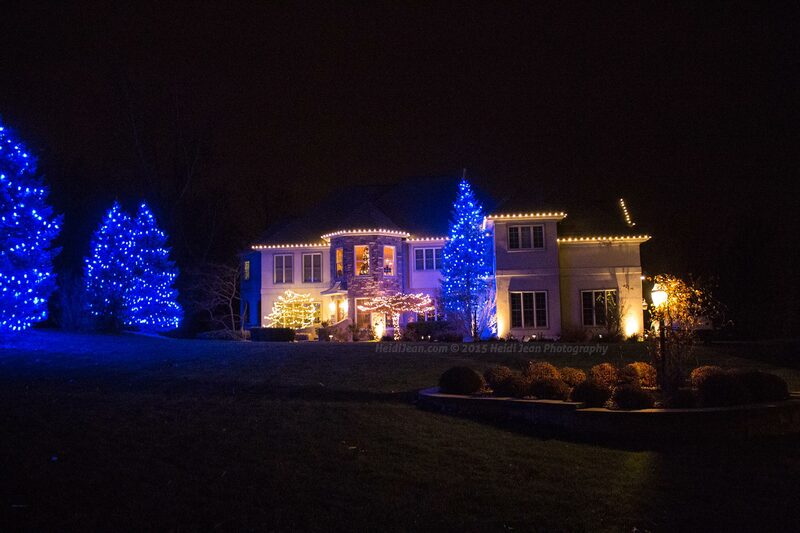 If you are someone who just doesn’t enjoy hanging Christmas lights or decorating in general, or doesn’t have the time or the right equipment then be sure to Call the Christmas Guys™ today for your free estimate on our professional decorating services. 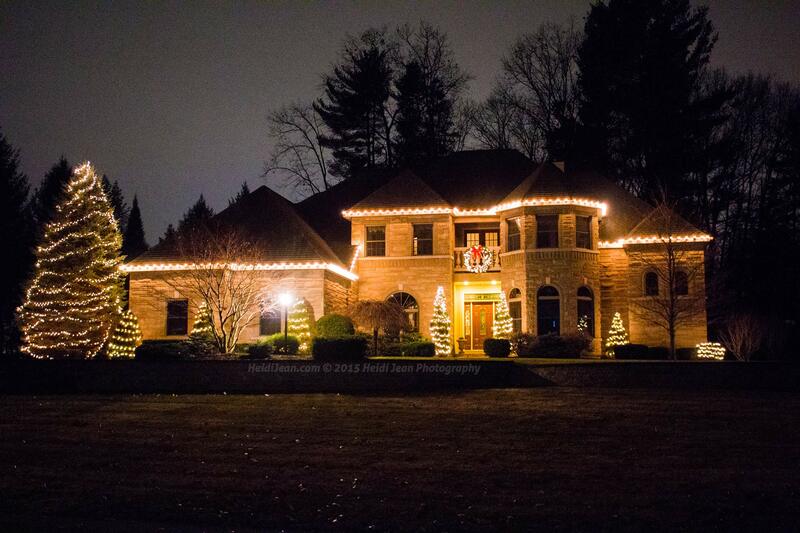 The Christmas Guys™ cover the entire NY Capital Region, with a superior clientele. 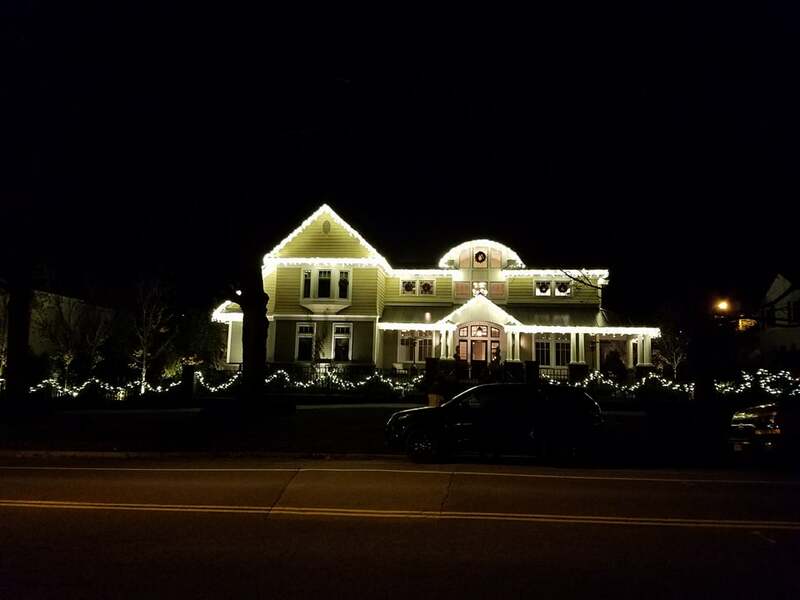 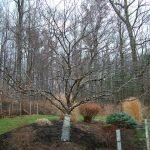 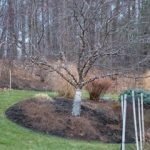 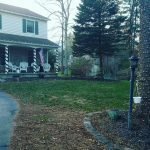 All of our clients come to us because they know they will receive a one of a kind installation experience with professionalism and great quality work! 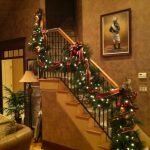 With years of decorating and designing, we can help you choose what and where to decorate and help you from start to finish. 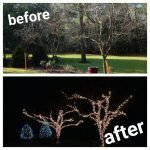 We would love to add pictures from our work at your home and business so call us today for your free estimate.